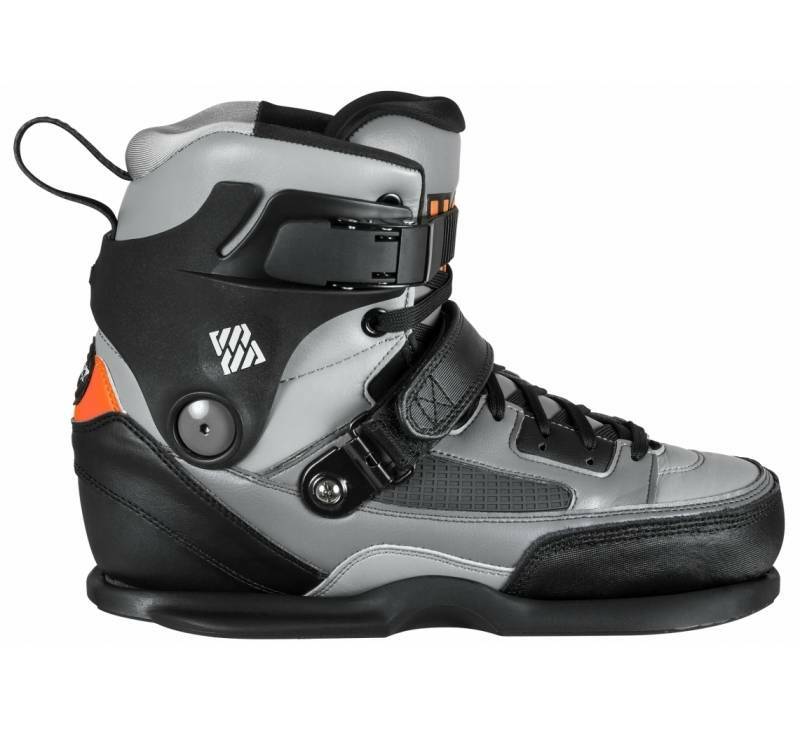 The Carbon Team boot has been redesigned with quite a few features. 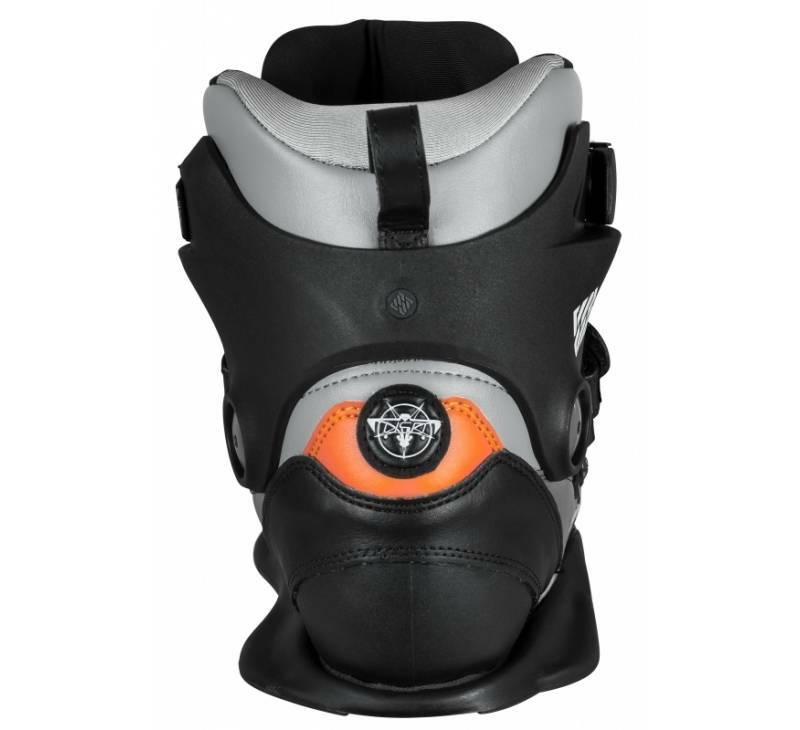 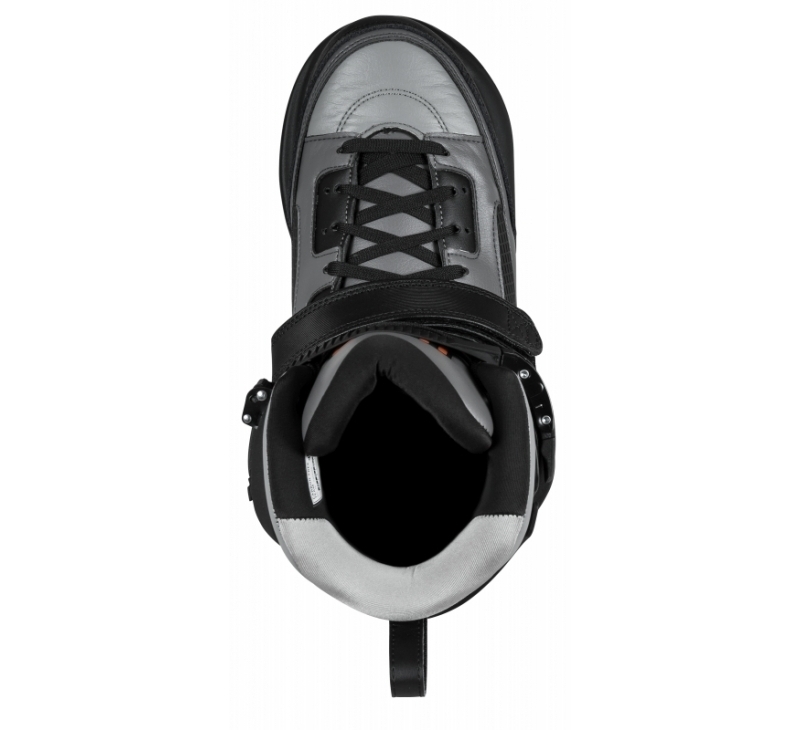 It is a softboot hybrid with improvements to the cuff for durability and a better flexibillity. 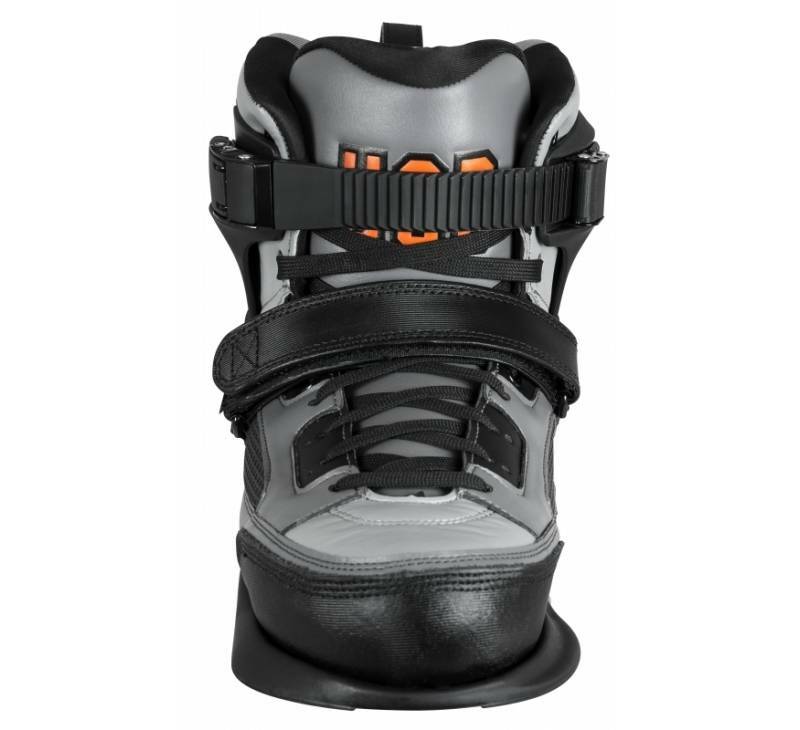 A one-piece tongue made from different foams allows for great comfort, good flex and no wrinkles/surplus materials that could cause blisters. 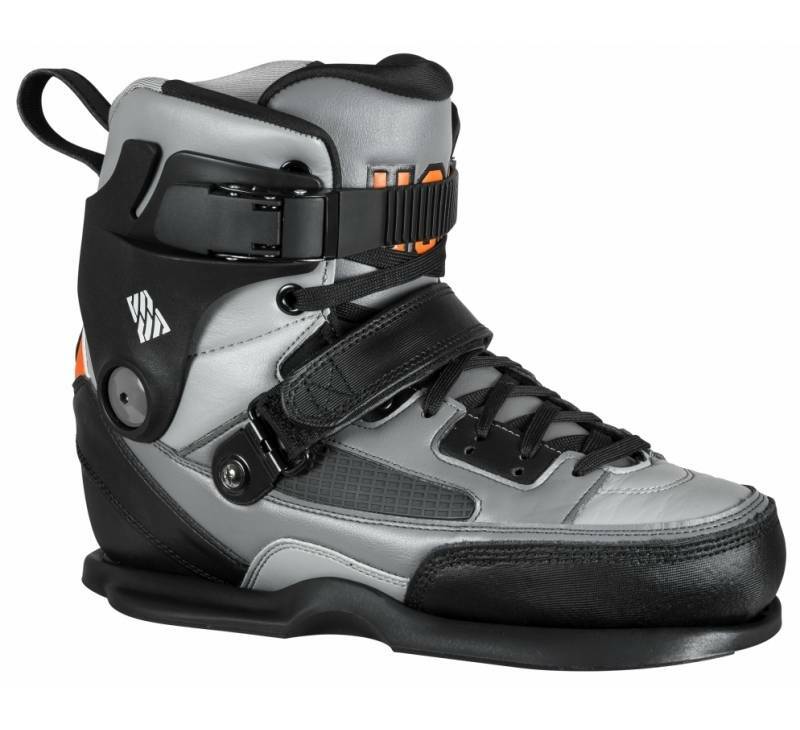 Internally the boot has a new shape with more flexzones to accommodate the additional cuff while maintaining support - with an added crucial enhancement to the forward flex for much better control on landings.